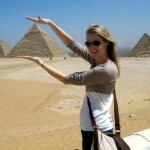 We offer a wide range of Cairo tours for you to see the city and other neighboring cities: such as Alexandria or Luxor. 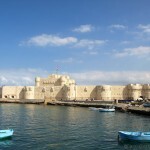 We offer a wide range of Alexandria tours for you to see the city and other neighboring cities: such as Rosetta or Alamein or Cairo. 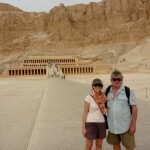 Within Luxor, We offer a wide range of Luxor tours for you to see the city and other neighboring cities: such as Aswan or Edfu or Kom Ombo or Cairo. 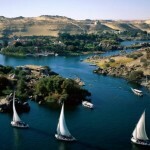 We offer wide range of sightseeing tours where you will visit Aswan attractions and experience the authentic history. 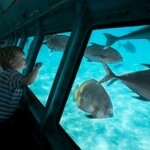 Our El Gouna & hurghada tours offer a range collection of historical sightseeing trips and excursions.